is an established excavating company geared toward residential and up to $150k commercial projects. We provide free estimates and stand behind all of our workmanship. 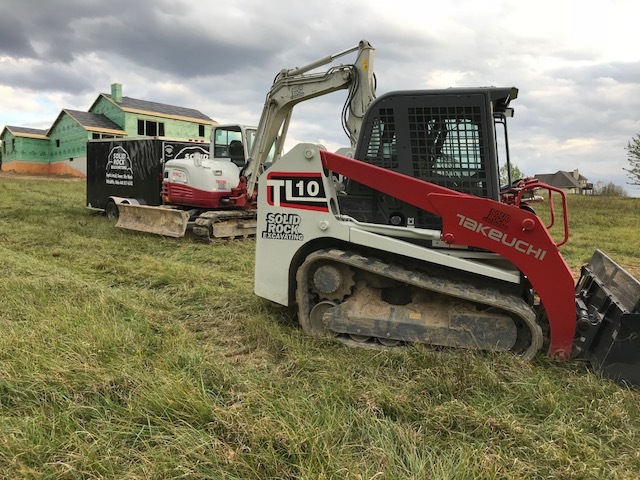 Our services include (but not limited to) driveway and parking lot installation, new home excavation, utility trenching, septic and sanitary sewer installation for both new and existing building and homes, drainage installation and improvements, as well as basement waterproofing.